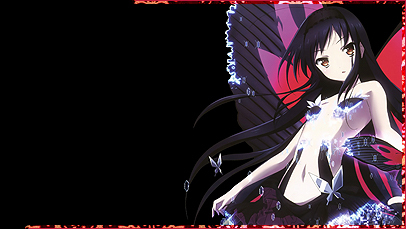 You reached Beauty of the Heart, the fanlisting dedicated to Kuroyukiime, one of the main characters of the series Accel World. Accel World is property of Reki Kawahara, HiMA and Sunrise. Layout and contents are ©Miriallia do not steal, claim for yours or reproduce, please.